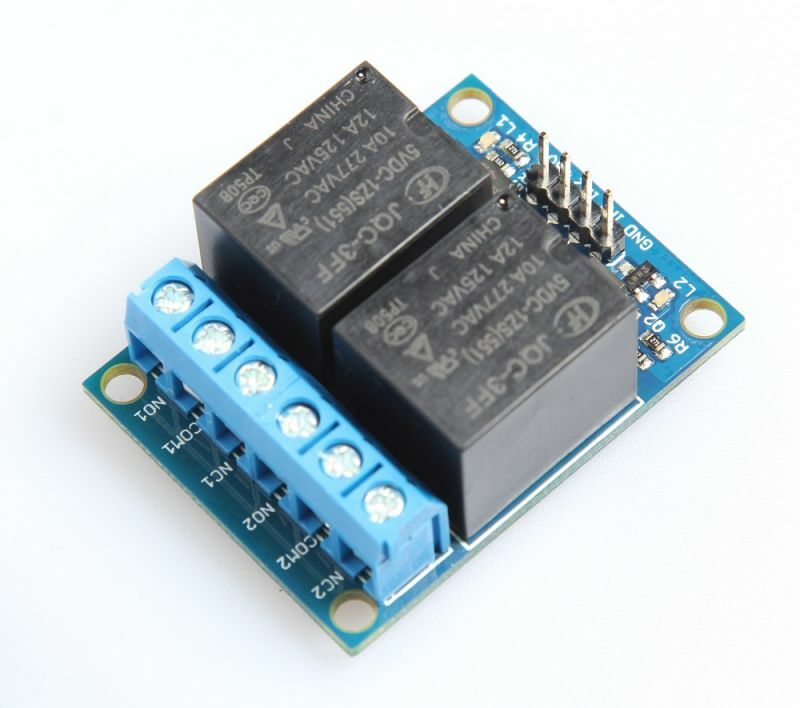 This Relay Module 2-Channel is a module designed to allow you to control two relays in a very simple and intuitive manner. 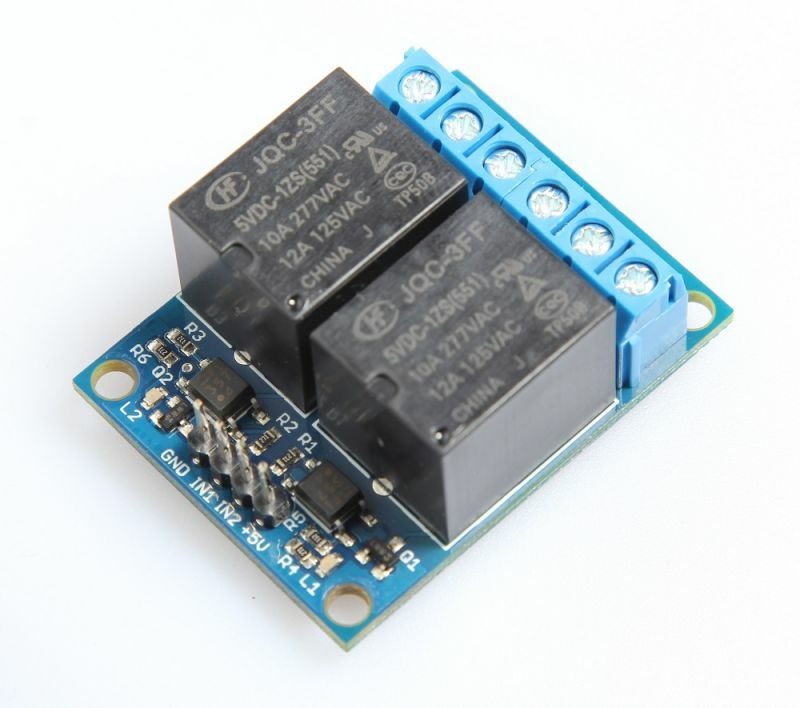 Being compatible with Arduino, the most immediate way to use it is to connect it to an Arduino board using flexible jumpers. Exploiting the characteristics of the relays mounted on the module and through the use of two Arduino digital I/O pins, it is possible to control motors, inductive loads and other devices; this product is therefore fundamental in domotics projects or, more in general, in robotics projects. The module is equipped with two optocouplers on the IN1 and IN2 lines in such a way that it ensures the galvanic insulation between the relay load and the control board which drives this module. Current on pin INx 14mA typ. Operate time max. 10ms Max. Release time max. 5ms Max.